Today Katrina and I had a day out walking. Last night we had a lovely meal at Thomas & Silke’s house (with Marco & Debs, Neal & Caroline) and even though we didn’t get home and to bed until after 1.30am we were up bright and early and away by 8.30am. 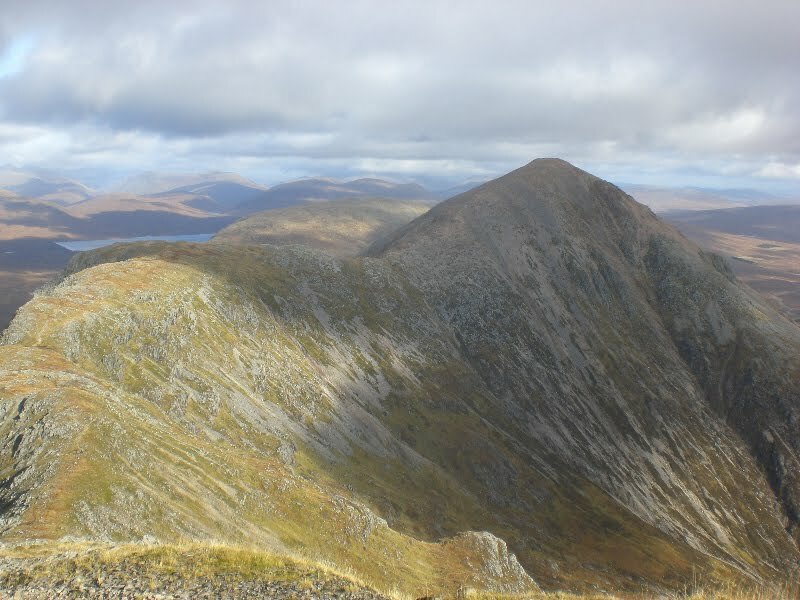 Katrina has mentioned a few times that she would love to climb the Munro that you can see from Kingshouse. It seems to have a few names including, Buachaille Etive Mor or Stob Dearg or The Bookal. Anyway we decided to climb it today. We arrived at the car park at Altnafeadh (at the base of the Devil’s Staircase) at 10.15am just as a massive downpour started. We waited until it stopped and then set off about 10.25am. Here is a picture of our route. Click on the picture to go to everytrail where you can follow the route interactively! It is a straight forward climb up the mountain. There were plenty of people also walking so we had a few ahead and a few behind us. Here we are at the top of the ridge before climbing the last few hundred feet up to the top. We then came back to the same point, had our lunch and then climbed up Stob na Doire. 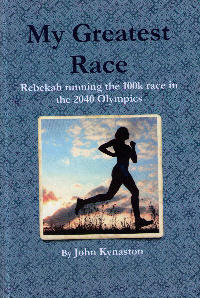 Debs had warned us that it was a long slog from one to the other but to be honest it was fine. The weather was great and you could see for miles so that helped. 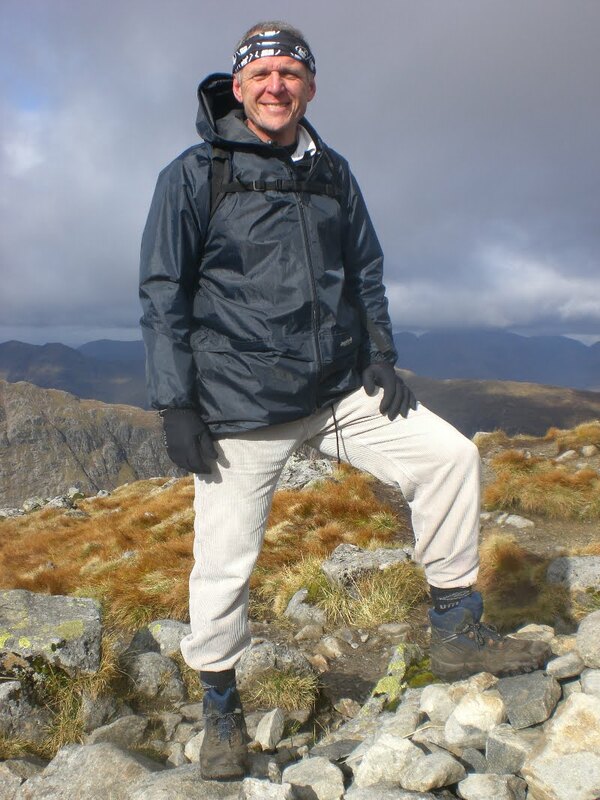 This is me on the top of Stob na Doire. 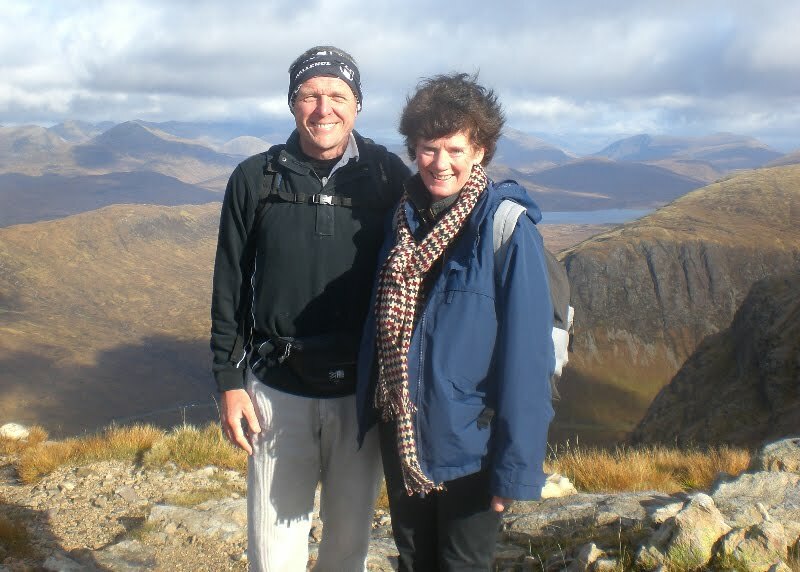 This picture is taken from the top of Stob na Doire looking back where we have walked from Buachaille Etive Mor. We decided against going on and doing the third Munro, Stob na Broige and headed down the gully instead. The path along the river back to the road and our car was very muddy and Katrina managed to fall over in it a few times! I took some more photos and have put them on Flickr if you’re interested. I also did a 360 panaromic view from each of the tops so I’ll post that when its uploaded! On the way home we stopped in at the real cafe for fish and chips and they were superb! So a great day out. Crackin' photos John, I haven't been up a hill in ages, there just isn't enough weekends in a year to do everything! Which I suppose makes it all the more special when you can! Great pictures, I am very impressed you got up early after that night out to climb 2 Munros!